Wausau’s MMA main-man is none other than Lah Thao of Rising Son MMA. 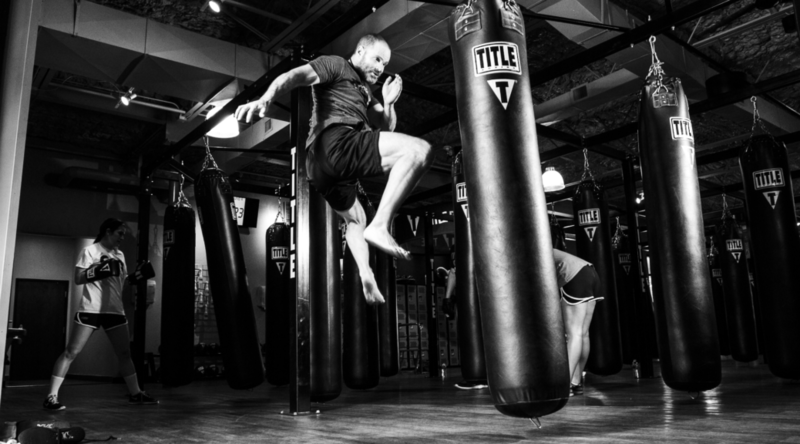 His mixed martial arts studio teaches physical and spiritual discipline. Lah and his crew have been established athletes for years, earning high ranks in various martial arts, professional MMA championships, and multiple state and national tournaments.